Energizer® Intrinsically Safe® Lights eliminate risk of explosion in hazardous environments. They have extra-large switches and carabiner tool belt connectors. 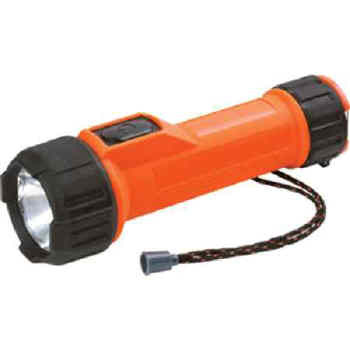 These dustproof, waterproof lights meet MSHA requirements and are Class 1, Division 1 rated. Powered by 2 D batteries (not included).